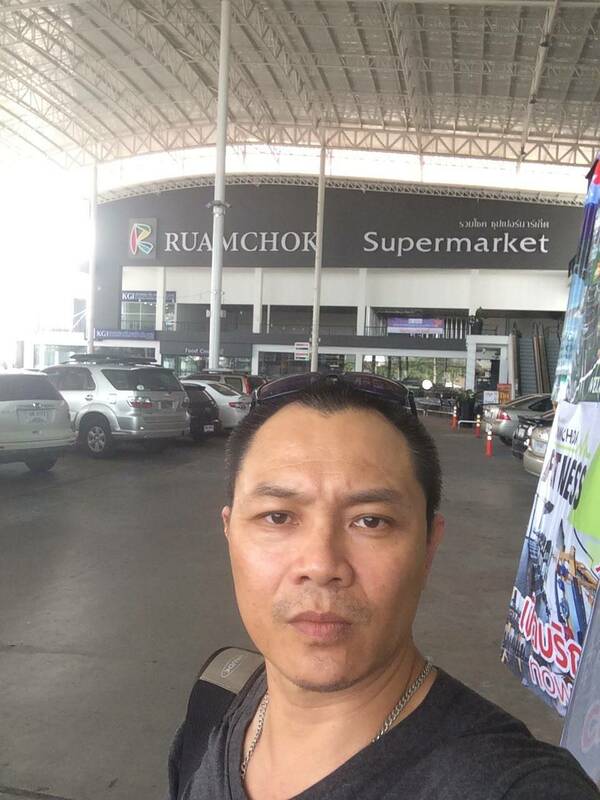 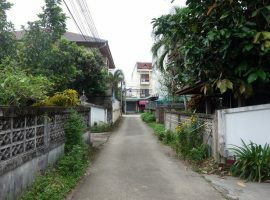 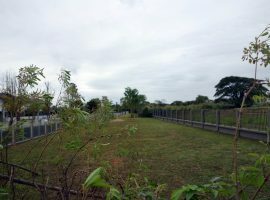 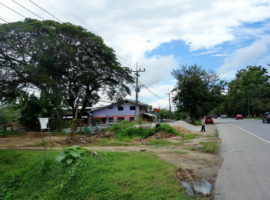 Land/House/Commerical Builing for sale in Chiang rai: 3 Ngna 60 Tarangwa, 8 Million Baht, Ropwiang, Chiang Rai. 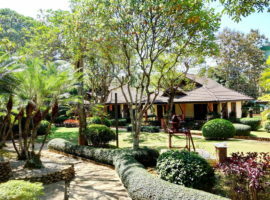 Land/House for sale in Chiang rai: 3 Ngan, 6.3 Million Baht, Mae Lao, Chiang Rai. 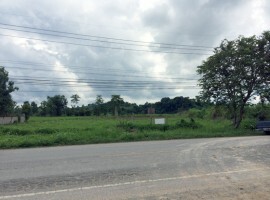 Land/House for sale in Chiang rai: 14 Rai, 20 Million, Muang Chiangrai, Rimkok, Chiangrai. 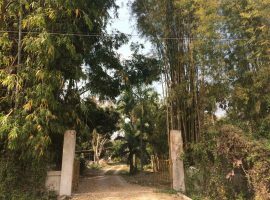 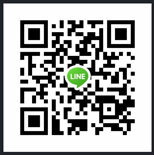 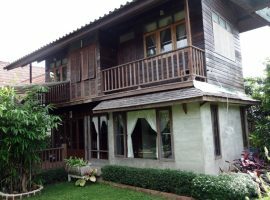 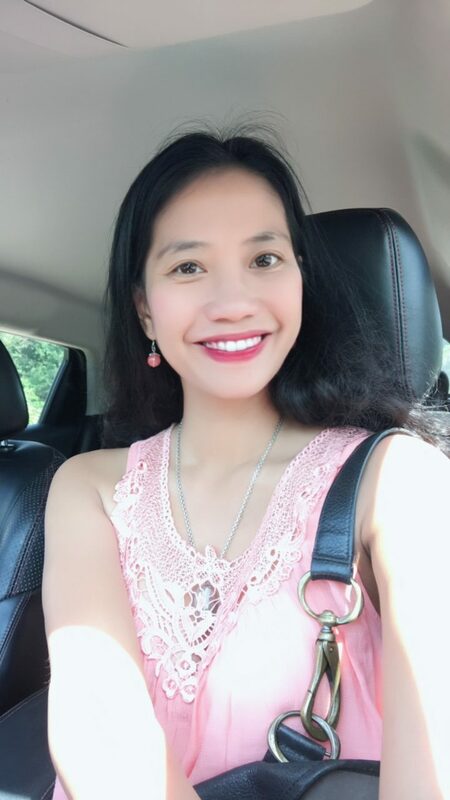 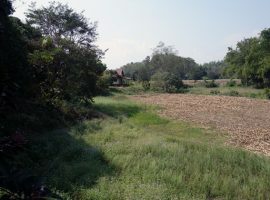 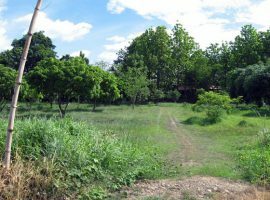 Land for sale in Mae Hong Son: 6 Rai 63 Tarangwa, 7.2 Million Baht, T.WiangNua, Pai, Mae Hong Son.